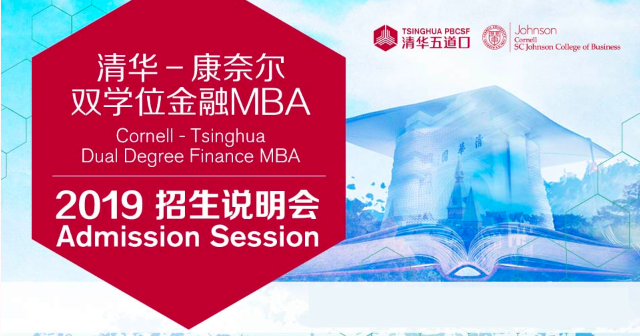 @MITSloanGP Twitter:MIT Sloan Global Programs will hold its first International Faculty Fellows Conference with Tsinghua University one month from today. 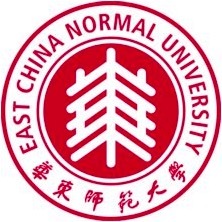 The focus: the future of Chinese management education and latest trends in curriculum development, publishing &amp; research. @MITSloanExperts Twitter:. @MITSloanGPhosts its first International Faculty Fellows (IFF) Conference with Tsinghua University one month from today in Beijing. @MITSloanGP Twitter:MIT Sloan Global Programs hosts the first-ever Beijing International Faculty Fellow Conference, taking place on the eve of the MIT China Summit. The events aim to highlight the importance of U.S.-Chinese collaboration in solving complex global challenges. @MITSloanExperts Twitter:. @MITSloan’s Robert Merton, Nobel Laureate (Economic Sciences) &amp; Distinguished Professor of Finance, and Yasheng Huang, International Program Professor in Chinese Economy and Business will give the two keynotes at the IFF Conference in Beijing on Nov. 12. 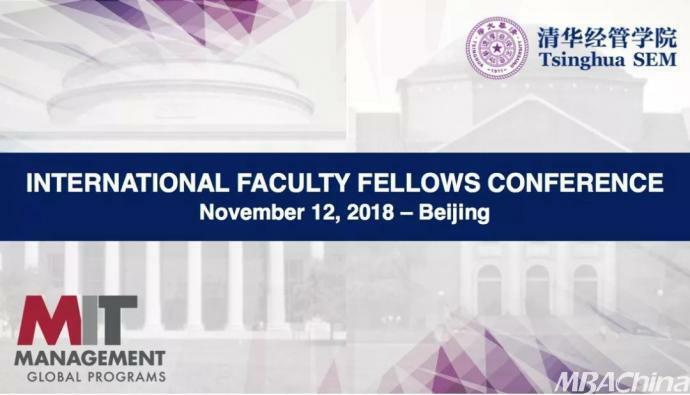 @MITSloanGP Twitter:The first-ever International Faculty Fellows (IFF) Conference with Tsinghua University in Beijing will take place on Nov. 12. The conference will bring together some of the best and brightest minds in management education from around the globe. @MITSloanExperts Twitter:. 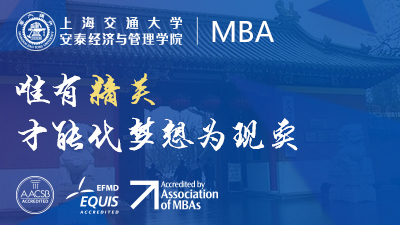 @MITSloanGPwill be bringing together some of the best and brightest minds in management education on Nov. 12 in Beijing with representatives from @MITSloan, Tsinghua, Fudan, Lingnan and many more. @MITSloanGP Twitter:“We are entering a new era of business education—one that is increasingly interconnected with the needs and demands of our global society,” says David Capodilupo, Asst Dean, MIT Sloan Global Programs. 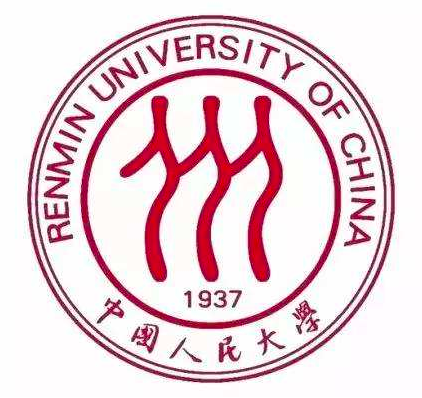 Join us in Beijing on Nov.12 for the International Faculty Fellows Conference. @MITSloanGP Twitter:MIT Sloan Global Programs is convening IFFs from around the world to gain new perspectives on research, get fresh ideas for their own course curricula and approaches to instruction, and expand their professional networks. The conference takes place Nov. 12 in Beijing. @MITSloanExperts Twitter:One week from today@MITSloanGPhosts the first-ever International Faculty Fellows Conference with Tsinghua University in Beijing. 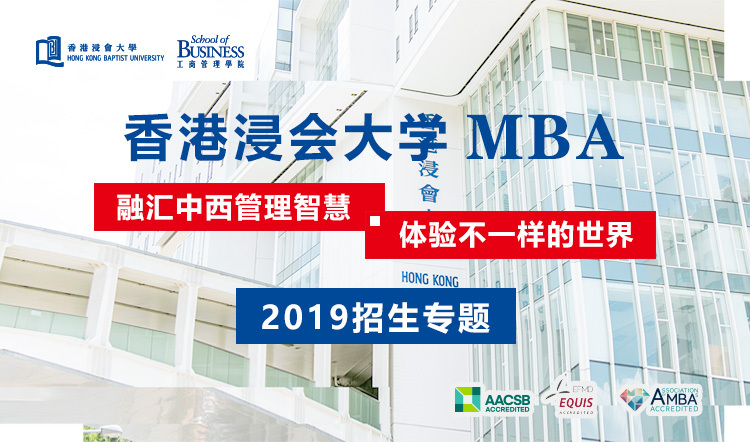 The conference is slated to convene some of the best and brightest minds in management education from around the globe.